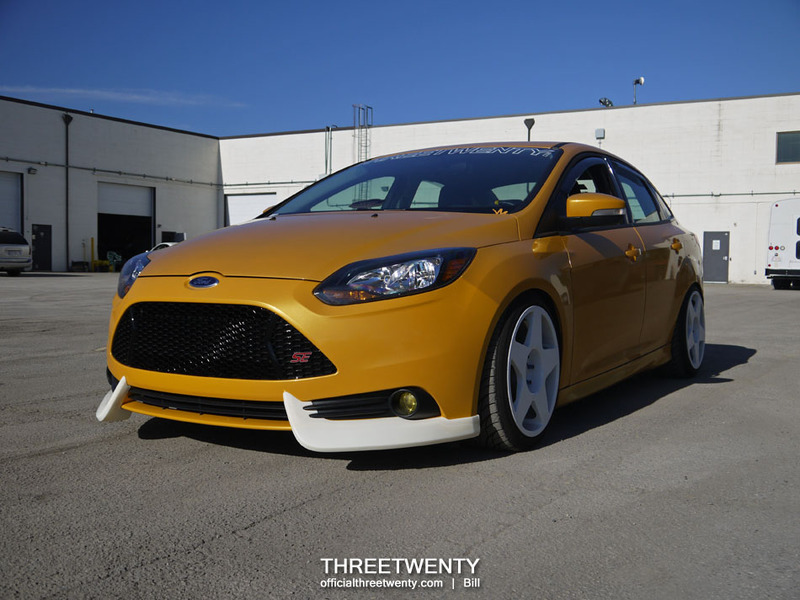 Recently these have been a hot topic among Focus ST owners; fifteen52’s Cup Spoilers. Recently released to the public, they have been seen on the company’s project Focus STs for a while and have been receiving a lot of attention. They are now starting to appear on more STs as the first sets have been sent out to customers and some are already painted and installed. We received a pair from the first production run of 15 sets and thought that other owners would like to see a review of them, since there aren’t too many detailed photos around yet showing the unpainted parts. Let’s see what the fuss is all about! Seeing new parts arrive is always fun. 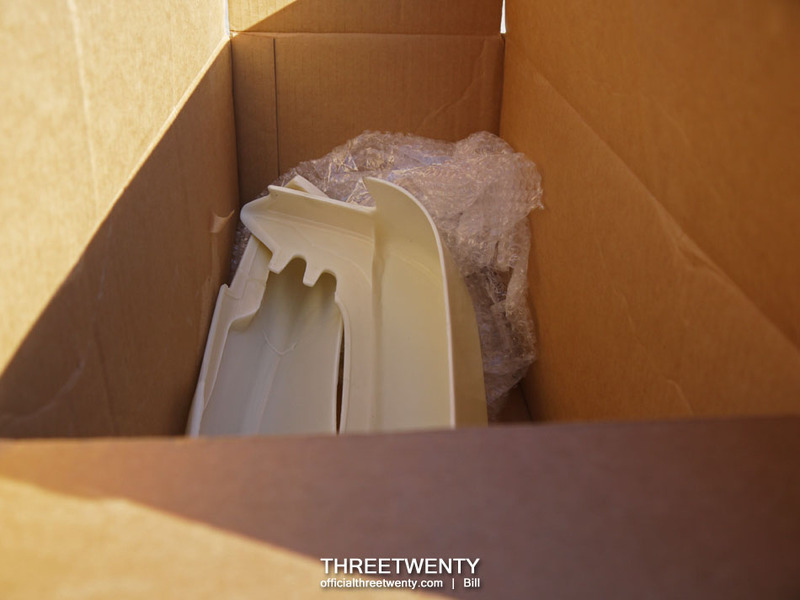 When these showed up we wasted no time ripping open the box and unwrapping the Cup Spoilers so that we could test-fit them. They were packaged very well (this photo does not show how that, 1552 had them fully wrapped up) and arrived with no damage. 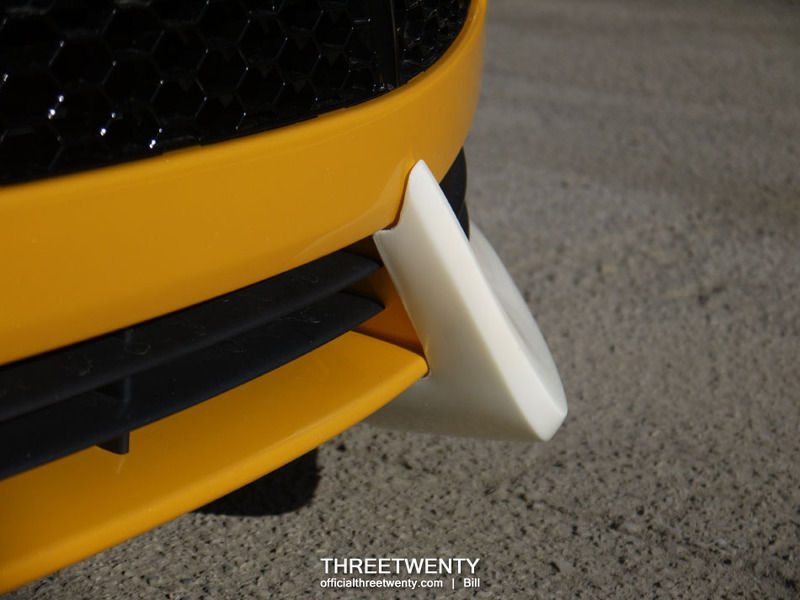 Each piece is made from urethane and is designed to mount with no modifications at all to the OEM bumper. There is no cutting or drilling required. 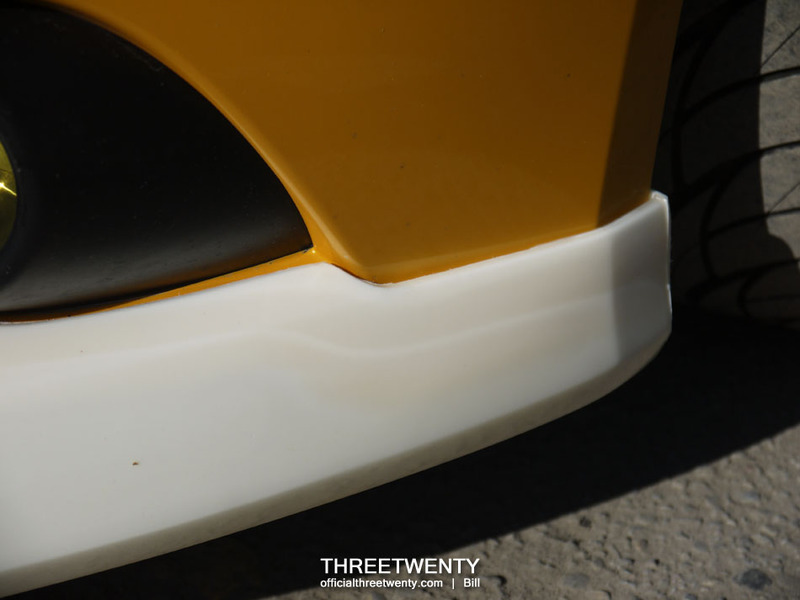 One screw in the wheel well (in a factory location) holds the end in place and along the rest of each Cup Spoiler, double-sided tape (which is included along with the longer screws) ensures they stay snug up against the bumper. 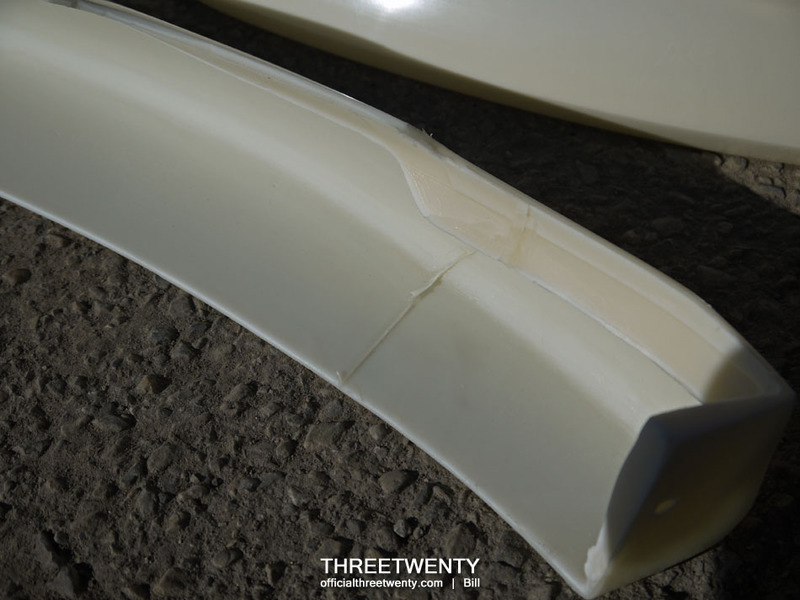 Each piece is smooth with a few mold lines here and there – nothing significant. It even appears that there are indents on the inside of each, showing where the double-sided tape should go. 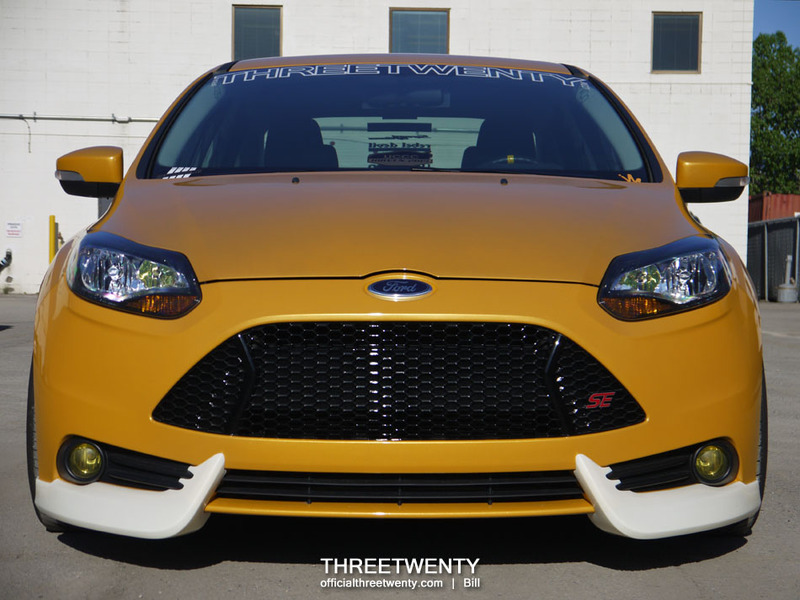 As an alternative to a traditional lip, these parts fit over the “fangs” on the front bumper (under the fog lights) and do not extend all the way across the bumper. They mimic the factory’s design but sit lower and are more pronounced. Once painted, they can almost be mistaken for OEM. The fit is very impressive, and without any tape or the screws being installed the parts are firmly held in place. 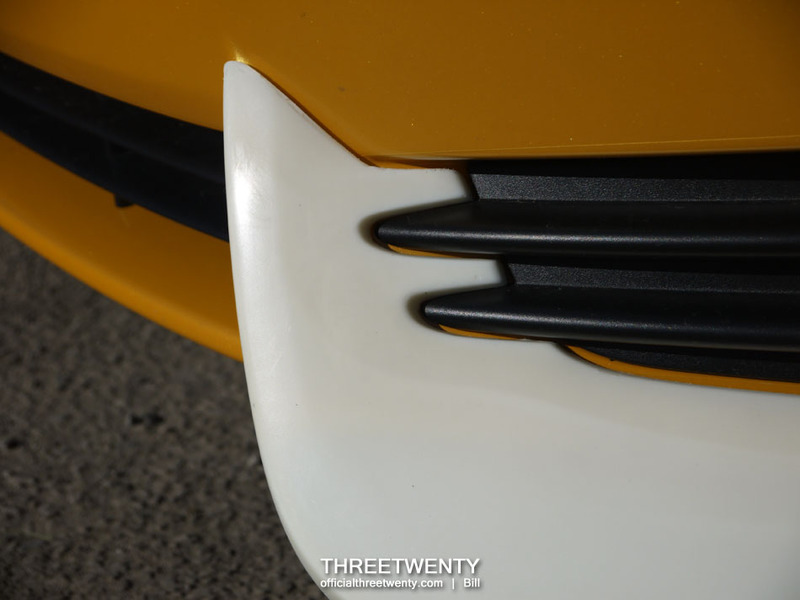 In all of the photos shown here both Cup Spoilers are merely resting on the bumper, without any additional support. Once actually installed these should be more than secure. 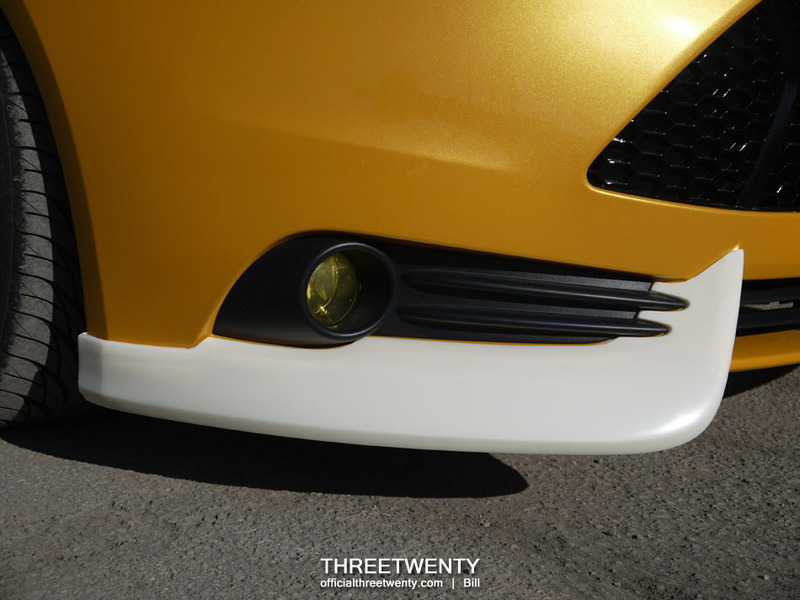 We haven’t checked, but in order to remove the fog light grilles it may be necessary to remove the Cup Spoilers first as they fit over the edge of the grilles slightly, as seen here. There’s one of the mold lines again, but nothing that a body shop can’t sort out. 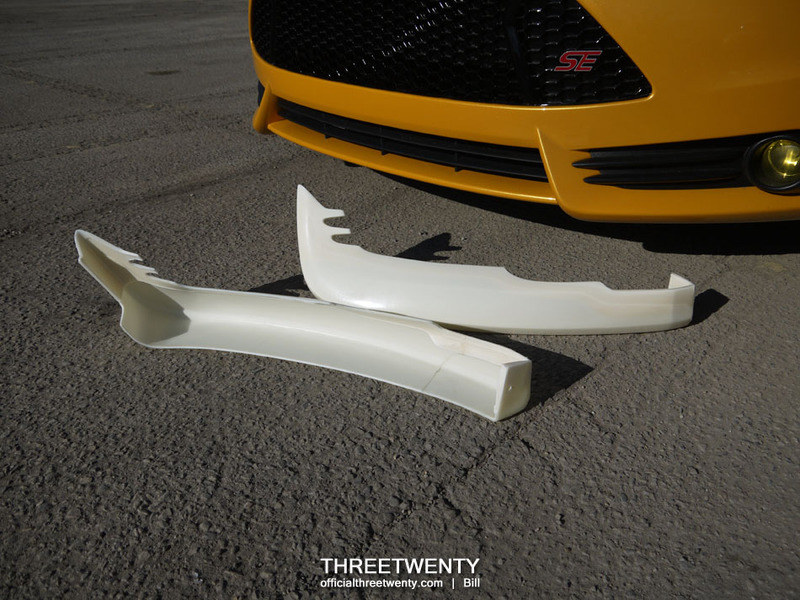 With these now out to ST owners, fifteen52 is considering bringing a splitter to market to go along with these pieces. 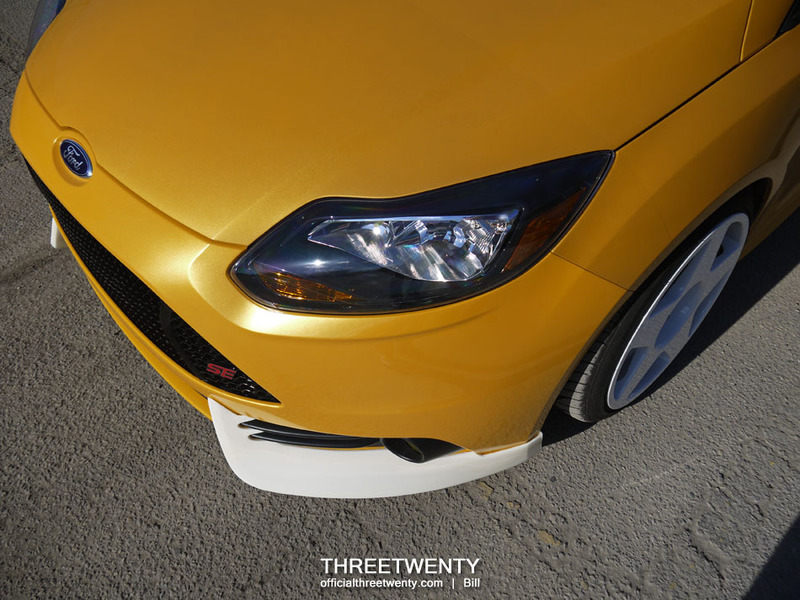 It’s still unknown whether or not that will get released, but with or without it the Cup Spoilers add a unique look to the front of an ST (or an SE in disguise…). Ground clearance naturally suffers slightly, but for some that may not be an issue. 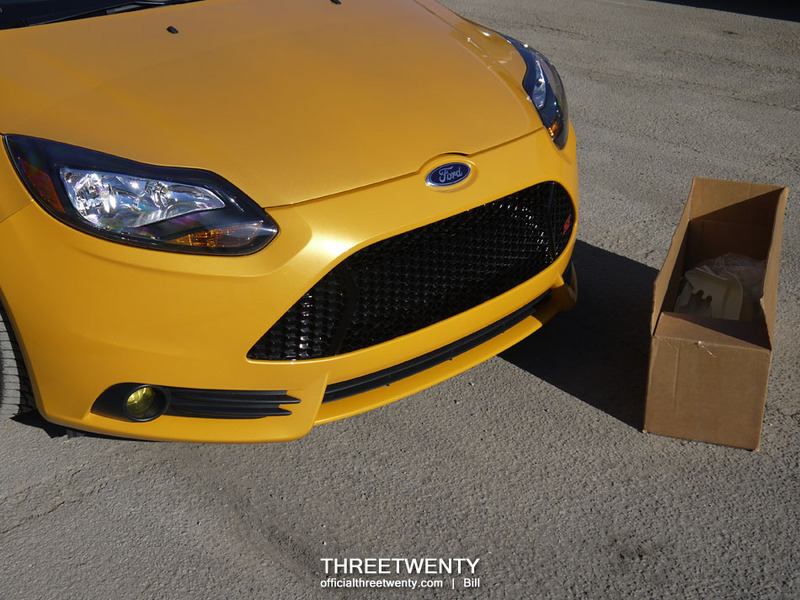 Overall we were very impressed with the parts and were pleased we could receive one of the first sets. All we have to deal with now, is figuring out which car should get them.